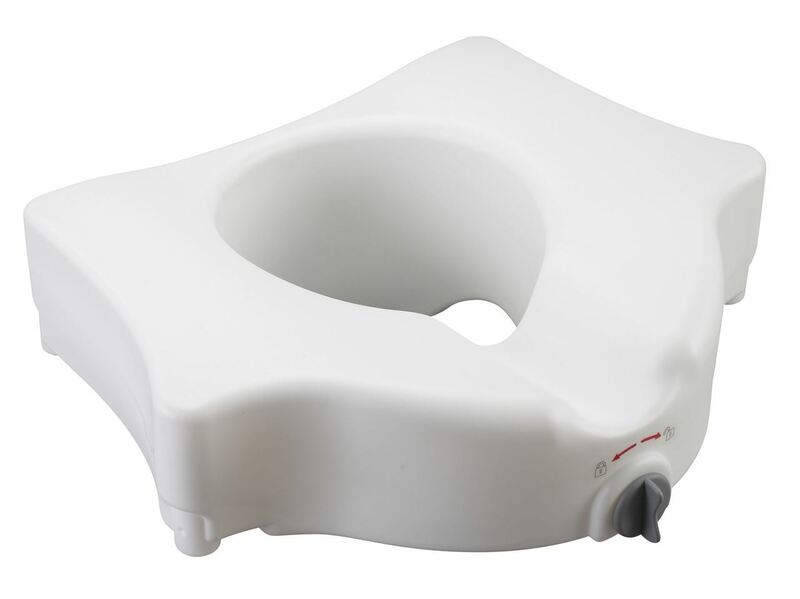 Designed for individuals who have difficulty sitting down or standing up from the toilet. Heavy-duty molded plastic construction provides strength and durability. Improved locking device is engineered with larger, heavy-duty “worm screw” and locking plate to ensure a safe, secure fit.